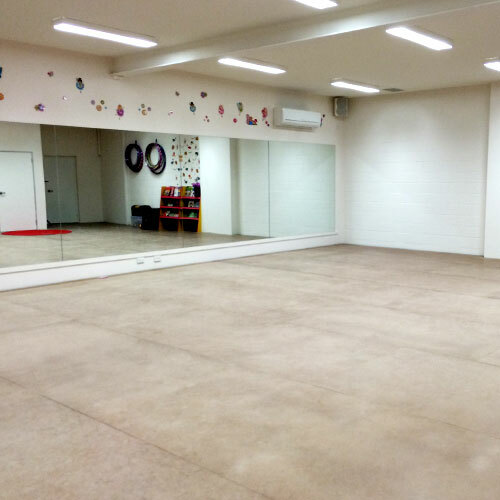 Promenade Dance Studio was established in 1989 and has since grown to become a well respected and renowned provider of quality dance education on the northside of Brisbane. We offer a diverse and well rounded dance curriculum for students from 2 ½ years to young professional, including ballet (RAD Graded and Vocational), tap, jazz, contemporary, singing, musical theatre, acrobatics and hip hop. Every one of our students, regardless of age or ability, has a special talent – whether it be technique, dance quality, singing, stage presence, or skill. At Promenade, we pride ourselves on developing, encouraging and nurturing the unique and individual qualities each student possesses within. This is what sets our studio apart from others. 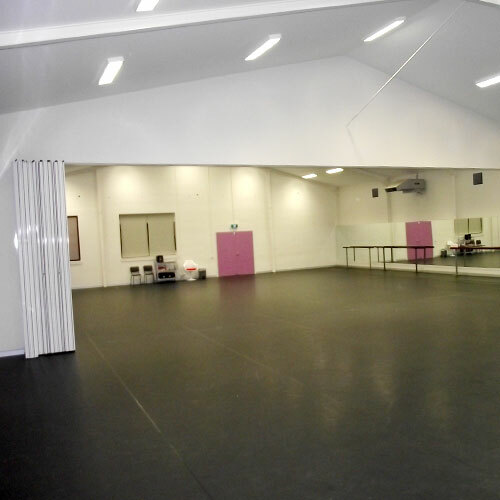 Our studio is built upon the talents of many individuals, and hence we provide a warm and caring culture where students are not afraid to push the boundaries and experiment with all forms of dance and performance. We encourage creativity and diversity, whilst instilling passion and a love of dance within each of our students. This is the essence of Promenade Dance Studio. Rosanna was born in Queensland and commenced classes from the age of 3 studying in many facets of dance including ballet, tap, jazz, slow modern, contemporary, and character. 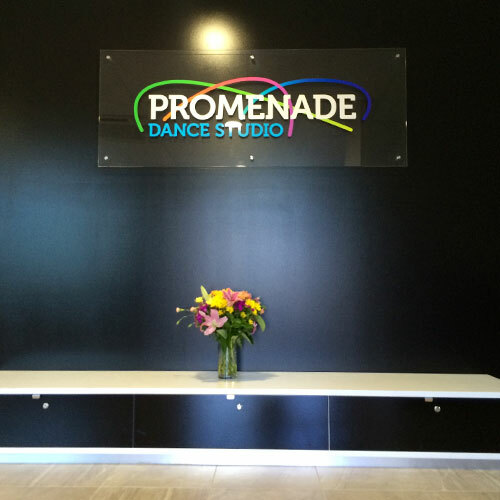 Her passion for teaching began at an early age and, in 1989, she established Promenade Dance Studio. Many of her students have gone on to professional dance careers including artists in the Australian Ballet, Queensland Ballet and the commercial dance industry. Former students have also continued their dance education to qualify as dance teachers and examiners. Rosanna is a registered teacher with the Royal Academy of Dance having completed her Teachers Certificate with Distinction. She is also an examiner for Glenn Wood Tap. 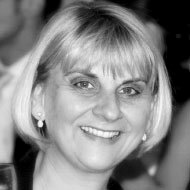 With over 30 years of experience, Rosanna is often invited to conduct tap workshops and adjudicate eisteddfods and bursaries. Bianca commenced dance from an early age and trained in all facets of dance, providing her with an extensive foundation for a teaching career. 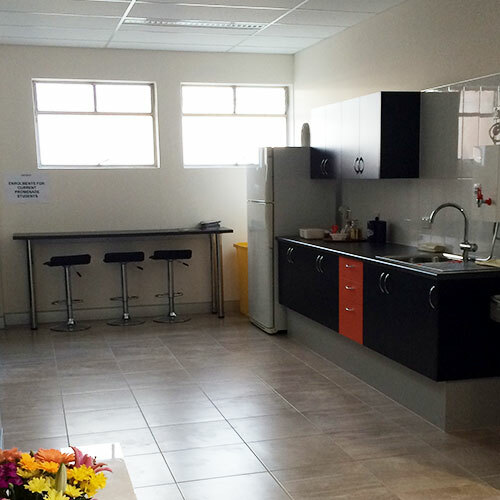 Bianca has been teaching for over 10 years and specialises in teaching our younger students in the Junior School. As well as heading up our Creative Dance Program, Bianca also teaches Ballet, Tap, Musical Theatre, Junior Jazz, Fitball and Performance classes. She is a fully qualified and registered teacher of the Royal Academy of Dance (RAD), a qualified teacher of Glenn Wood Tap and holds a Diploma of Health Science and Certificate IV in Remedial Massage from ACNM. 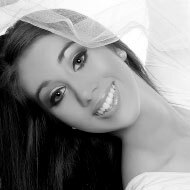 Daniella is a registered teacher and examiner of the Royal Academy of Dance (RAD). She also holds a Bachelor of Creative Industries (Dance) from QUT where she furthered her knowledge in Ballet and Contemporary Dance. 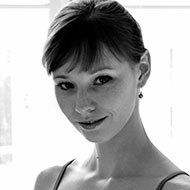 Daniella has been teaching for over 12 years, specialising in RAD Ballet from Pre-Primary to Advanced 2, as well as open classes. She also teaches Contemporary, Lyrical and Junior Tap. 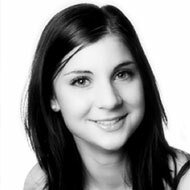 Daniella is passionate about the dance education of young people, and thoroughly enjoys working on an individual level with students to refine technique, enhance artistry and improve confidence. After graduating from the Queensland Dance School of Excellence, Deanna went on to complete a Bachelor of Fine Arts majoring in Dance at QUT. During this time she was selected to perform at the Tari Dance Festival in Kuala Lumpur, Malaysia and work with leading artists such as Natalie Weir (Expressions Dance Company Artistic Director), Anton (Guest Dancer Adelaide Dance Theatre) and Harold Collins (1979 -1997 Artistic Director Queensland Ballet.) On completion of this course she went on to perform with Royal Caribbean Cruise Lines where during this time she was assigned the role of Dance Captain. Deanna has numerous years of experience teaching and choreographing for pre-professional students with many of her pieces being performed overseas in various competitions. Deanna coached the contemporary variation of the only Australian and youngest female finalist at the 2013 Prix de Lausanne. Alana started training under the Junior Associates program at the New Zealand School of Dance (NZSD) in 2014, as a precursor for her acceptance into the school’s full-time Contemporary program. Just prior to commencing her study, Alana competed to become the runner-up for the ‘New Zealand Young Performer of the Year’ in jazz and contemporary dance. Alana was awarded the ‘New Zealand Dancer’ scholarship in her second year of training, and graduated from the NZSD in 2010. Toward the end of her graduating year, Alana attended an Australian secondment with Sydney Dance Company, and was thus invited to attend their auditions. As a result, Alana was offered a contract with the company. 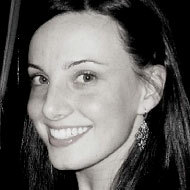 Alana joined Sydney Dance Company in 2012. She has performed in Rafael Bonachela’s Project Rameau (2012-2013); 2 One Another (2013 and 2015); Emergence (2013 and 2015); 2 in D Minor (2014); Scattered Rhymes (2014), Frame of Mind (2015), New Breed (2015) and Triptych (2015). Frame of Mind won the 2015 Helpmann Award for ‘Best Choreography in a Dance Work’ and ‘Best Dance Work’. She has also worked with guest choreographers Stephanie Lake (Dream Lucid) as part of Contemporary Women and Elektra; Alexander Ekman (Cacti); Jacopo Godani (Raw Models); Gideon Obarzanek (L’Chaim! ); Andonis Foniadakis (Parenthesis); and Gabrielle Nankivell’s Wildebeest as part of New Breed. Hao Bin was born in China. He started classical ballet training in 1995 at the Beijing Dance Academy. After graduation in 2002, he joined the National Ballet of China. He has danced the leading roles in Le Corsaire, Swan Lake, Romeo and Juliet, Onegin, Sylvia, Raymonda (Act III) and the Chinese Ballet Peony Pavilion, The Four Temperaments, Swan Lake, Five Poems, Beethoven Seventh Symphony as well as some solo roles in programs like La Sylphide, Fountain of Tears, Carmen, Yellow River and some contemporary pieces like Rainbow of the Night and Piercing the Heart. 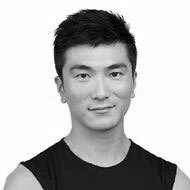 Hao Bin joined the Queensland Ballet in 2011 and lead the company in many performances which include ‘King Arthur’, ‘Sleeping Beauty’, ‘Swan Lake’ and ‘Don Quixote’ by Francois Klaus. ‘Cinderella’, ‘The Nutcracker’ by Ben Stevensen. ‘Giselle’ by Ai-Gul Gaisina, ‘Coppelia’ by Greg Horsman, ‘Romeo and Juliet’ by Sir Kenneth MacMillan. He won the Special Committee Prize at The Third Shanghai International Ballet Competition in 2004. In 2006, he attended the Wail International Dance Festival, USA. In 2007, he was invited to attend the Gala Performance for Memory John Cranko’s in Stuttgart. Marie-Claire D’Lyse, began her ballet training at Elsie Seguss Theatre School in Brisbane. She left Brisbane in 1998 at the age of 15 to join the Vienna State Opera Ballet School in Austria, and she was offered a position with the Vienna State Opera Ballet in September 2000. She rose through the ranks and danced numerous solo and Principal roles in ballets such as Elena Tschernischova’s ‘Giselle’, Sir Kenneth Macmillan’s ‘Mayerling’, Serge Lifar’s ‘Suite En Blanc’, Sir Peter Wright’s ‘The Sleeping Beauty’, ‘The Nutcracker’, as well as Rudolf Nureyev’s ‘Swan Lake’and ‘Don Quixote’. She also danced many renowned modern classic pieces including Jiri Kylian’s ‘Petite Mort’ and ‘Bella Figura’, George Balanchine’s ‘Rubies’, ‘Violin Concerto’, ‘Apollo’ and ‘Allegro Brilliante’, Twyla Tharp’s ‘Brahms Haydn Variations’, and Maurice Bejart’s ‘Le Concours’ to name a few. In 2012, Marie-Claire joined the San Francisco Ballet. She danced the ‘Step Mother’ in Christopher Wheeldon’s new production of Cinderella in both San Francisco and New York City. She has had the pleasure of being a guest teacher in The Vienna State Opera. Currently going into her 2nd year of a Bachelor of Musical Theatre at The Queensland Conservatorium, Katie is originally from Perth and has trained in the performing arts for many years. Prior to moving to Brisbane in 2015 she completed a Bachelor of Secondary Music Education at WAAPA majoring in vocal and instrumental education and minoring in theatre studies. To supplement her training she completed a Certificate II in Musical Theatre at WAAPA and was accepted to study in New York, completing short courses at both The New York Film Academy and the Broadway Dance Centre. Beginning music and dance training at age 3, she has been performing most of her life. From touring to New Zealand to sing in the Rotorua Music Festival, to dancing on Telethon, and holding singer/actor roles in plays such as Noises Off, A Midsummer Nights Dream, Grimms Tales, All Sorts, and We’re On Now she has developed a love of all things theatrical. 2016 marks Katie’s 10th year as a singing and dance teacher, and having previously worked in childcare, she has spent close to half her life working to instil a love and passion for the arts in all her students. An endeavour she’s found to be incredibly rewarding. Adrian is an Exercise & Movement Scientist and Pilates Reformer Instructor. 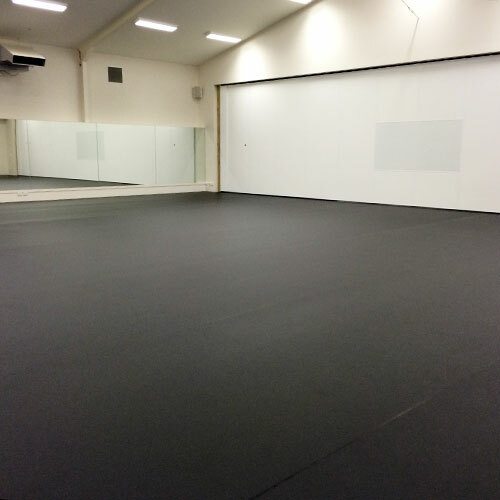 Adrian’s passions and expertise lie in the areas of strength, conditioning, and flexibility for; dance and sport performance, general health and well-being, injury prevention, and improving movement and posture. Kate studied dance with Margaret Dixon in Brisbane before undertaking full-time studies with Prudence Bowen in Sydney and then with Anna Northcote, Maria Fay and Errol Addison in London. She is a former member of the Heidelberg Ballet Ensemble undertaking principal ballet roles as part of the dance-in-education tours. Kate is a qualified and highly experienced Royal Academy of Dance teacher specialising in Vocational Graded syllabus classes and open classical classes. She has been on staff at Queensland Dance School of Excellence for over 10 years and, since 2004, has been a tutor for the Royal Academy of Dance Certificate in Ballet Teaching Studies (CBTS). Carly is a seasoned professional dancer/choreographer who has been based in Los Angeles for the last four years. She has travelled the world for various television performances, live shows and teaching. Her credits include working alongside the likes of Ke$ha, Kylie Minogue, Beyonce, Red Foo, Kelly Rowland, Kristen Chenoweth, RuPaul, Tina Arena and musical theatre legend Caroline O’Connor. Most recently, Carly has been in LA and NYC working as assistant choreographer to Tovaris Wilson and was assistant to The Squared Division on XFactor Australia. She has performed on XFactor, Australian Idol, Australia’s Next Top Model, Celebrity Big Brother, ‘Happy Feet’ the movie, America’s Got Talent, and US sitcoms ‘Better With You’ and Disney’s ‘Jessie’. 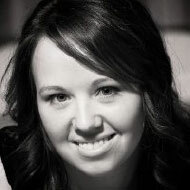 She has choreographed high profile events and performances for Norsca (TVC), Eskimo Joe, and Toni & Guy. 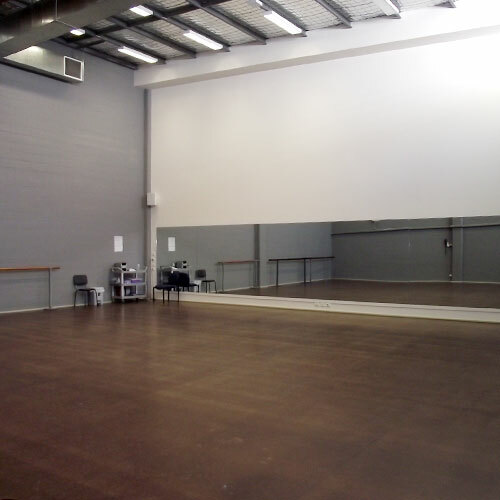 Michael is originally from Sydney and trained in the performing arts for many years. He graduated from Newtown High School for the Performing Arts and furthered his studies with a Certificate IV in Performing Arts at Brent Street. Michael went on to perform in the films Moulin Rouge and Bootmen as a featured dancer, and toured around Australia in the smash hit musical Shout! He has also performed in various stage shows and film clips in Australia and around the world, working with people such as Hugh Jackman, David Campbell, Elle Macpherson, John Farnham, Vanessa Amorosi, Marcia Hines, John Paul Young and Kylie Minogue. As well as singing and dancing, Michael also has appeared as guest roles in a number of TV shows, feature films and TV commercials. 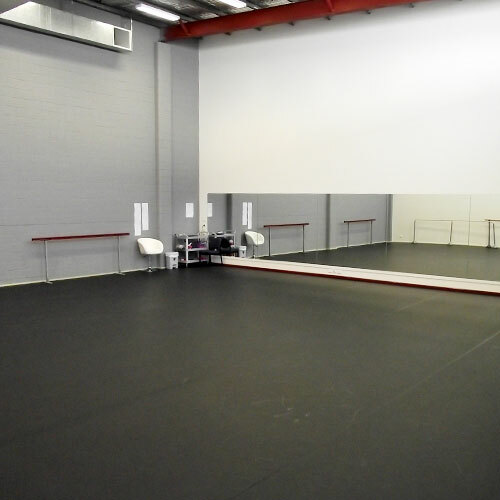 He is currently one of Queensland’s most in demand teachers and choreographers. He has choreographed numerous corporate shows, open-air concerts, and functions and, in 2013, he choreographed a piece for Dancing with the Stars. 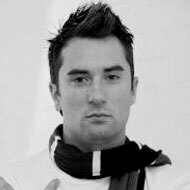 Michael has over 10 years teaching experience working at numerous dance schools, full-time performing arts schools, conventions and workshops. Chances are, if you are a dancer, you have done his classes. Michael holds a Certificate IV in Performing Arts and Workplace Training and Assessment. Timothy Hill is a freelance theatre director and acting tutor specialising in the area of musical theatre. He started his career as a child actor in various TV shows and commercials and has moved into the area of direction in his early adulthood. Career highlights include; for Raw Metal: Metalworx (Writer/Assistant Director), Amped (Writer/Assistant Director), Funky Beats (Writer/Director – critically acclaimed national tour) and in Melbourne: From The Inside (Co-Director – Industry Dance), Evolution of Love (Collaboration – Writer/Co-Director), Time: A Story Of Youth (Project Y Writer/Co-Director). 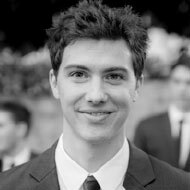 In 2013 Tim directed the powerhouse produced workshop of a new children’s musical Electric Avenue as well as Twist and Turns and Off/On both part of Oscars Theatre Companies Lightspace cabaret series. Tim has directed many musical theatre productions for pro/am and professional training institutions around the country. 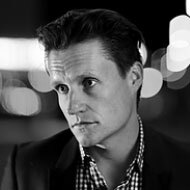 He currently specializes in creating professional standard Musical Theatre routines for eisteddfods, competitions and graduation performances; that have been recognized with numerous awards, including a piece that recently won the acclaimed award of ‘Best Entertainment’ at the 2011 Australian Dance Festival. 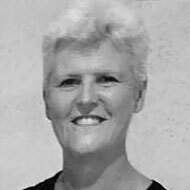 Jayne is a Registered Teacher of the Royal Academy of Dance with over 30 years teaching experience. 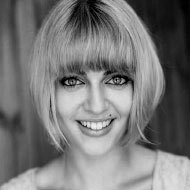 She holds a Bachelor of Arts (Dance), University of Adelaide and a Post Graduate Degree of Dance (Laban Centre London). 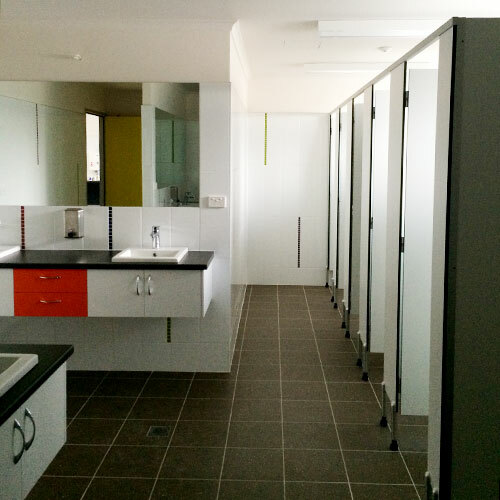 Jayne is also a school teacher with an Early Childhood and Senior Years Graduate Diploma Education (QUT). 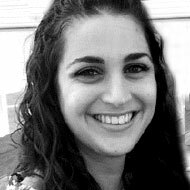 She has a passion for teaching, and current and emerging educational practises and philosophies. Sophie has been teaching and choreographing for over 10 years with a focus on Jazz technique, choreography and hip hop. She has worked locally as a performer and costume character for various companies including the ABC, Coca-Cola and State of Origin. Sophie has been a guest teacher and choreographer for a number of studios including YDCQ and holds a Certificate IV in Dance Teaching & Management. Kym Stokes began her classical ballet training at the National Ballet Theatre in Melbourne under Gailene Stock. Graduating with an Advanced Diploma in Dance from Australian Ballet School. Kym furthered her career by dancing with Queensland Ballet Company in Carmen, Romeo and Juliet, Scheherazade and Alice working with Artistic Director Harold Collins. Following this Kym developed her own Adagio and Aerial Act “Majestic” with her partner Les Livesey. Travelling the world performing as Guest Entertainers on Royal Caribbean Cruise Lines for 14 years, Majestic were Finalist on Australia’s Got Talent 2011, Specialty Act in Jupiter’s Casino shows Innerve, Storm and Zircus. She is currently performing for Corporate Events throughout Australia. 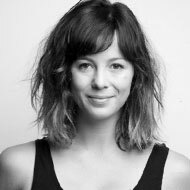 Kym has a Masters of Fine Arts (Aerial Dance Choreography) from QUT, and directed and choreographed Fascia for 2nd year BFA dance students of QUT. She has also directed and choreographed aerial dance show Sensuelle performed at the Power House, and directed and choreographed aerial scenes for production show “Solaria” at Jupiter’s Casino. Bronwyn started her ballet career in New York City, with acceptance into intensive coaching courses with New York City Ballet and was taught by renown Balanchine dancers such as Daniel Ulbricht, Ashley Bouder and Wendy Whelan. She continued her dance training in Australia by graduating at Queensland Dance School of Excellence by age 15. Bronwyn completed her full-time Advanced Diploma of Dance at The National Theatre Ballet in 2014 under the direction of Beverly Jane Fry. 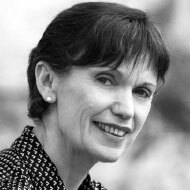 Bronwyn’s performance repertoire includes The Nutcracker, Cinderella, La Sylphide, Don Quixote, Giselle, Swan Lake, Le Corsaire, Coppelia, as well as many contemporary works. Throughout her full-time and professional experience, she has enjoyed sharing her knowledge of dance to students of all ages. Bronwyn is currently studying at The University of Queensland to obtain her Bachelor in Psychology to allow her to develop a dance program for people of all ages and abilities to promote positive mental and physical health.